Hi! 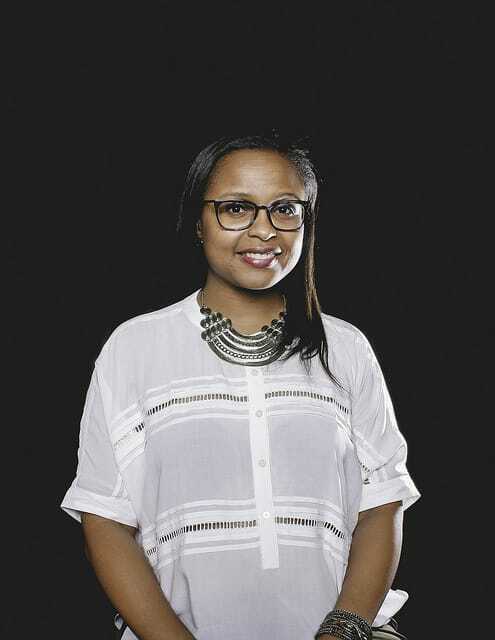 I am Kerry-Ann founder of Carry On Friends! My story, like your story isn’t singular or linear. I can’t pinpoint a story because there are many stories, developing over the years, that have intertwined and led me to why I started Carry On Friends. But I know this for sure – the one constant since I was a little girl – I am passionate about helping people succeed. I was born in Jamaica and moved to Brooklyn, NYC as a teenager. I love to read. While I still have a sizable collection of physical books, I have just as much digital books on my tablet. There’s nothing like walking around with a digital library. I don’t have a favorite book because there are so many that I love. I enjoy writing especially in my journal. For more “fun” or “random” things, check out the podcast and video version of 30 Things About Me. 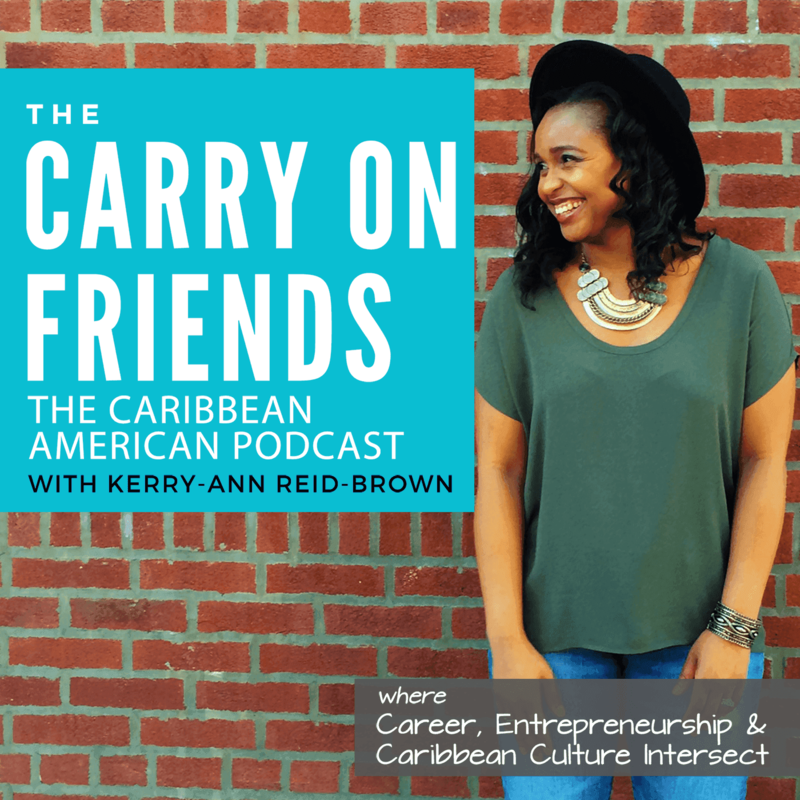 When I’m not writing or reading, you’ll find me recording Carry On Friends The Caribbean American Podcast available on iTunes.